"Theresa was great to show us all the basics and kept up with all our questions and us moving from subject to subject. It was a pleasure training with her. She made it easy and less scary." "The QuickBooks training was very informative and easy to understand. I would certainly recommend the training services." 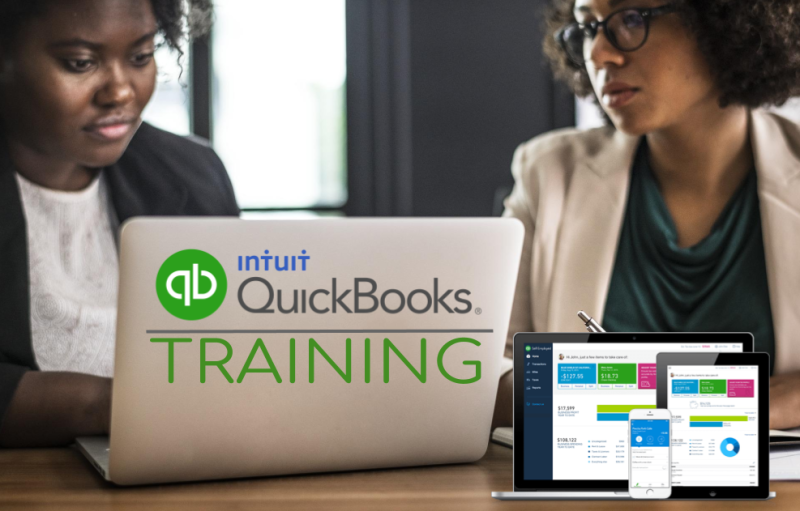 Customized training classing are suited for individuals who have experience using QuickBooks to manage their finances, and they want to learn the most accurate and efficient ways to using QuickBooks software. Individual Training Classes are provided remotely or locally. A QuickBooks Training Guide is provided to each student. Students may learn at their own pace. Duration of individual sessions: *2-hour minimum (additional hours will be billed at the standard hourly rate) Q&A will be available between each segment of topics. 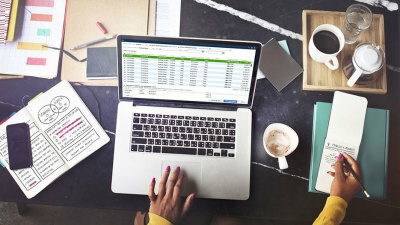 QuickBooks must be installed on your computer (training can be combined with QuickBooks Setup Services. Ongoing QuickBooks training support is available for students after they've completed the class. In order for us to provide you with the best training option suited for your needs, it's necessary for us to learn more about your unique needs.